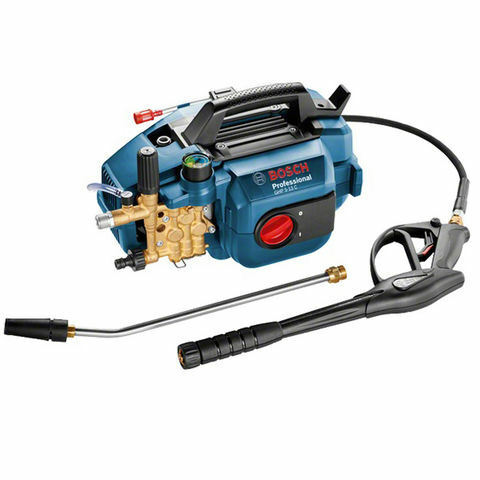 The Bosch Universal Aquatak 125 High-Pressure Washer is ideal for a whole host of outdoor cleaning tasks. 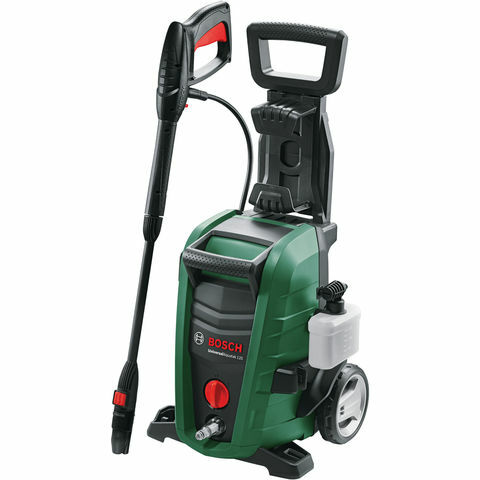 With its compact size and powerful pump, it has the power and flexibility to handle tasks with ease. 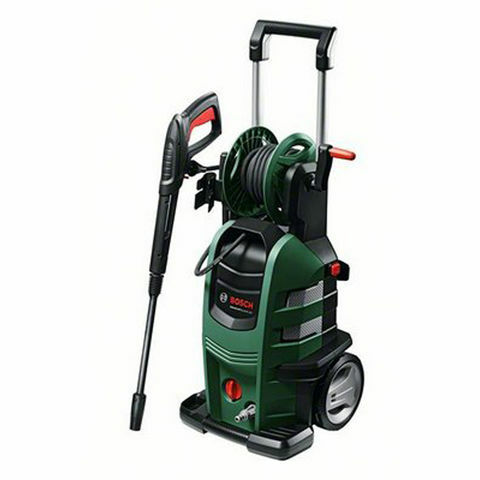 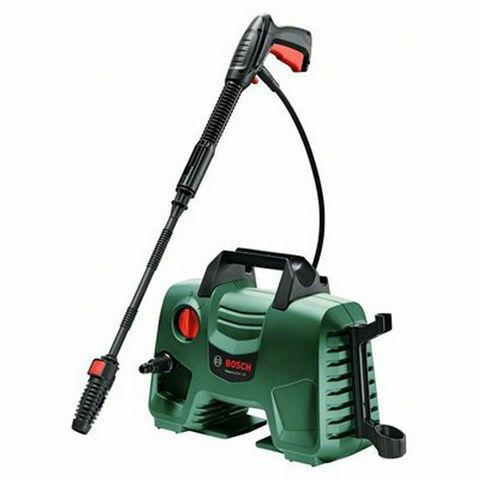 Alongside its compact size is a robust handle and wheels, meaning you can get your cleaning jobs done efficiently and effectively and professionally.This versitile pressure washer also is equipped with a 5m high pressure hose which makes this a versitile and water efficient pressure washer.